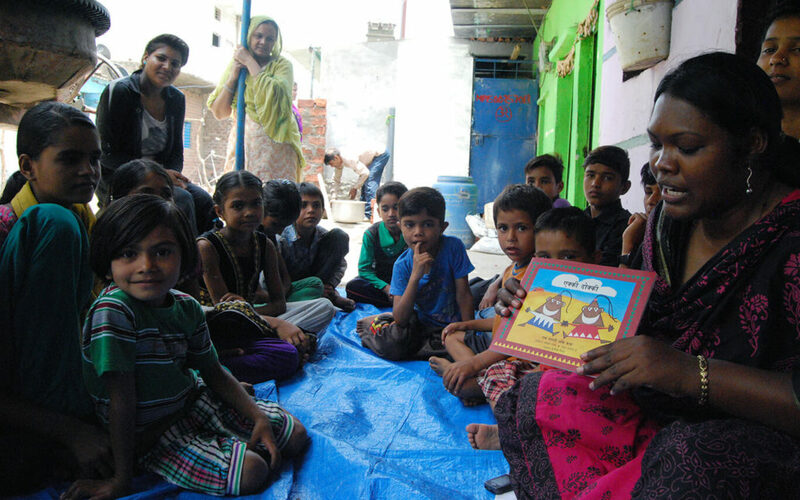 Children listen to a story during a community library session at a Parag supported library in Rajiv Nagar, a slum area in Bhopal. 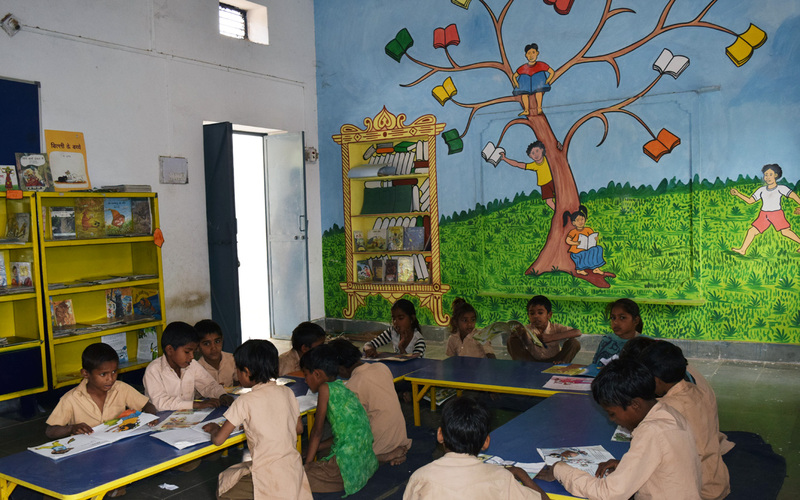 The community libraries run by Muskaan attract children of all groups – children going to school, out of school children, toddlers and even mothers who accompany their children to library sessions. 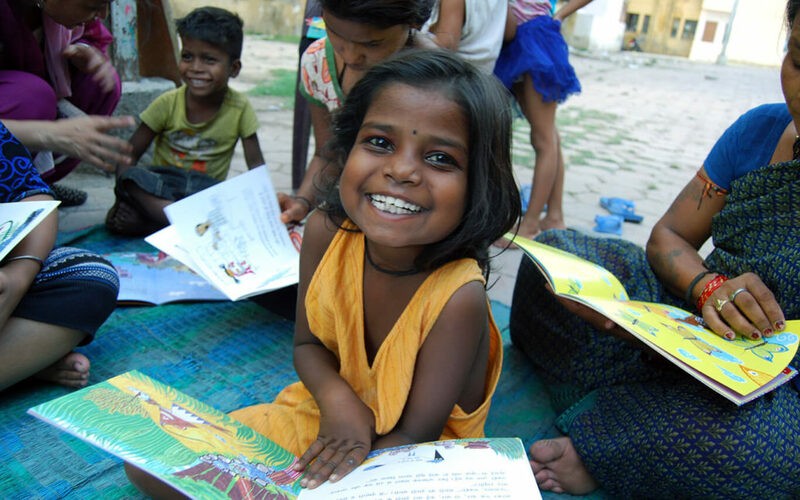 For many children in the slums of Bhopal, who work during the morning, there is no access to children’s literature besides these community libraries. Even in its literacy work that Muskaan carries out, the teacher always begins with an hour and a half of reading through the open library program, thus emphasizing the importance of reading for pleasure and its benefits. For children, library sessions are about reading stories, listening to stories and often creating their own stories. In this library session children knead imaginary dough, replicating the actions of the protagonist in the children’s book they just read. Many of the children cannot read while others can read minimally. Despite the ability to read, the children at Rajiv Nagar enthusiastically go through the library books. Some look through the pictures while others try to read a word at a time. While not all children are ready to read, Parag believes continuous access to age appropriate and quality children’s books will spark an interest in reading. For children who cannot read by themselves, read aloud sessions are very beneficial. 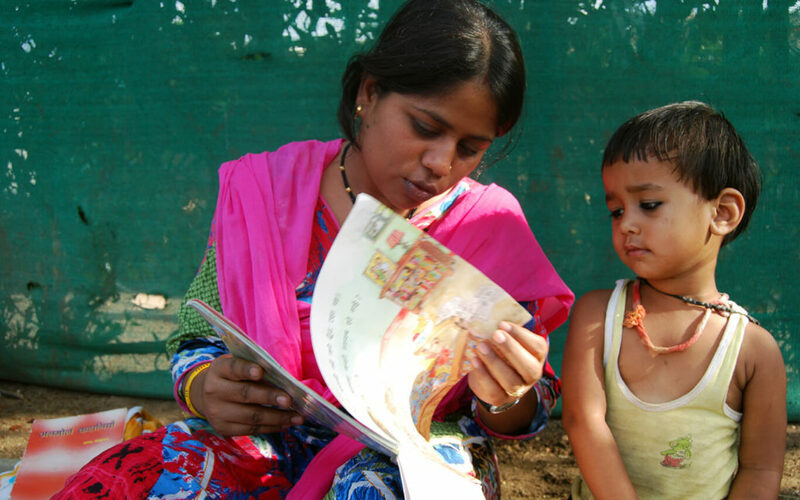 Neetu Yadav, a Muskaan coordinator in Prem Pura, reads aloud to a child. While he cannot read, he keenly listens to the story and frequently asks Neetu questions. Majority of children coming to these libraries are first generation learners. For them, reading is a struggle and the librarian or library facilitator is key to building a relationship with books and reading. 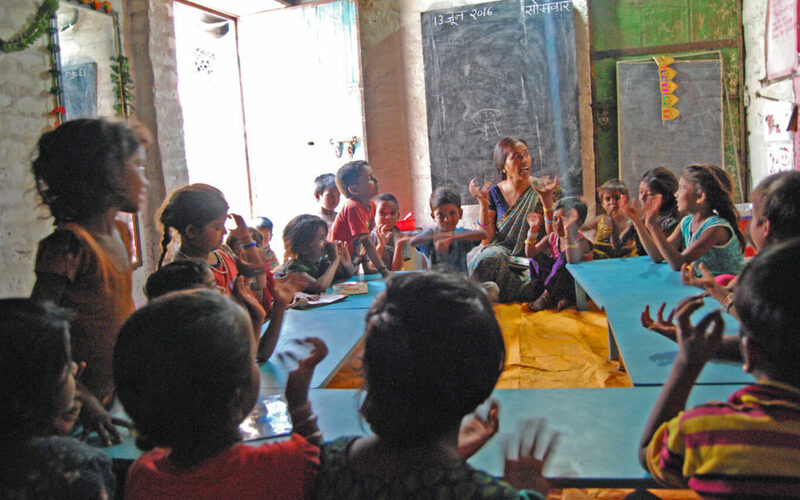 Parag has focused on training six of Muskaan’s library facilitators through its Library Educators Course. Nitu is a 2017 LEC alumni. A girl mimics the movements of a toad during a reading comprehension activity. At the end of a story read aloud, facilitators subtly check on children’s comprehension through games and discussions. Children are asked implicit and explicit questions, urged to think beyond the obvious and appreciate the various elements in the story, relating it to their environment or creating new contexts if the theme or idea is foreign to them. 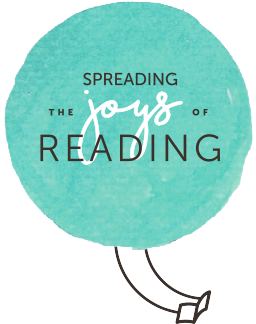 The children are encouraged to not just read but react. They are pushed to write about the material they learn and talk about the theme in the stories. Ensuring children are confident of their identities and find a reflection of their lives in the books they read is also something that facilitators aim for. 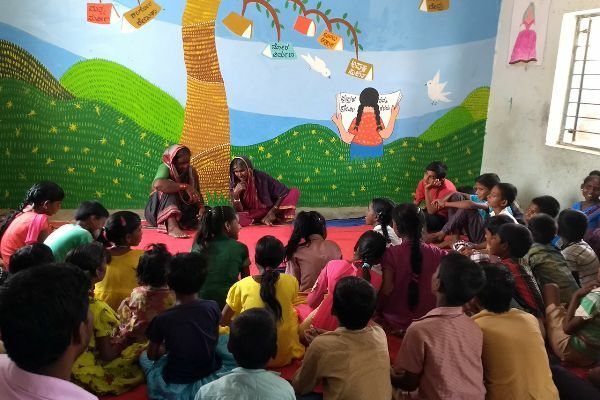 In Shabri Nagar, a Muskaan facilitator visits the Gond community, a tribal community, and reads a story of a black cow who wanted to change the color of her skin. The cow painted herself to look like a bee, a goose, and a butterfly but she was laughed at by everyone. At the end of the story, the cow realized that her own skin color is the only thing that fit her. One child asked his teacher: “What if the book doesn’t apply to me?” The facilitator responded that sometimes books don’t tell us much about our own lives but provide insight into other people’s lives. “That’s important to know,” the facilitator stressed. Children everywhere are curious, engaged, and bright – and with an open and inviting library — motivated to read. 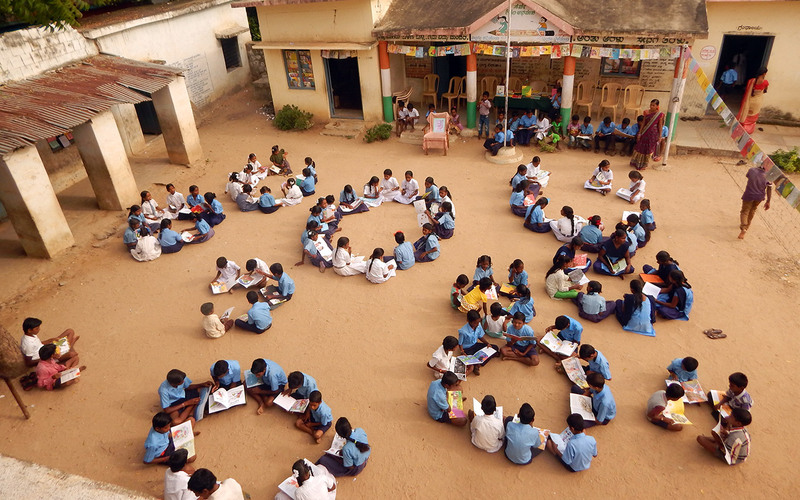 The schools libraries set up by Parag in Gurmitkal block of Karnataka have impacted not just students, but built the skills of the library facilitators and established the library as an integral part of school education. 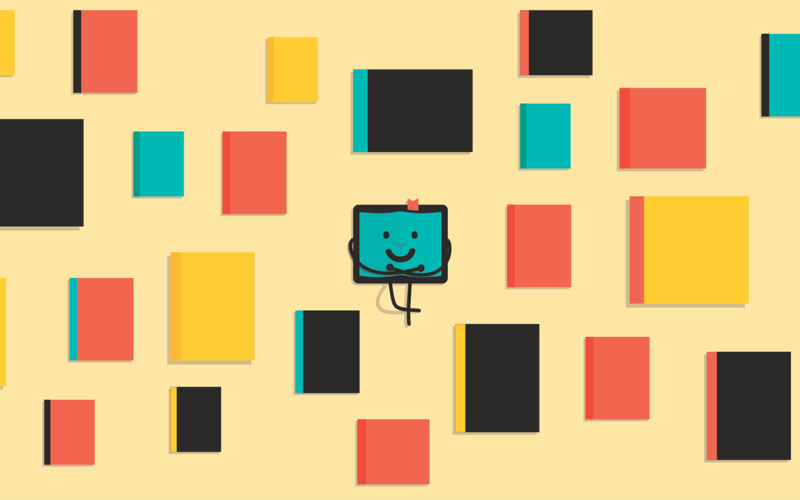 Kitablet is an e-Library app that hosts children’s books from some of India’s best publishers. The library is for children of grades 1-8, has books both in English and Hindi, and can be accessed on desktops, laptops or/and tablets. Parag has supported libraries across 8 states. Our libraries are present across government schools and community centres. We work closely with teachers and children to build their capacity in running vibrant libraries. We also involve parents through community engagement.